Keep things candy-like and bright with this plastic text effect treatment tutorial! We’ll create a fantastic graphic style and easily transform it into a completed text design. 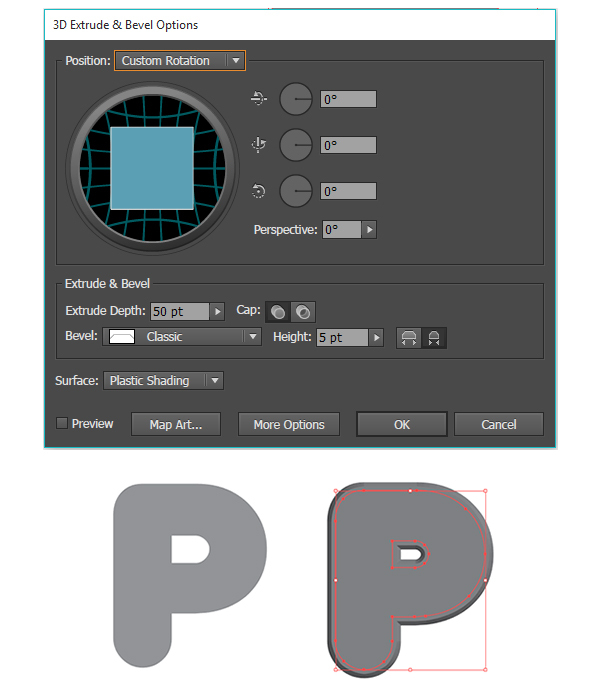 To start this Plastic Text Effect tutorial, create a New Document and the shape of your choice. 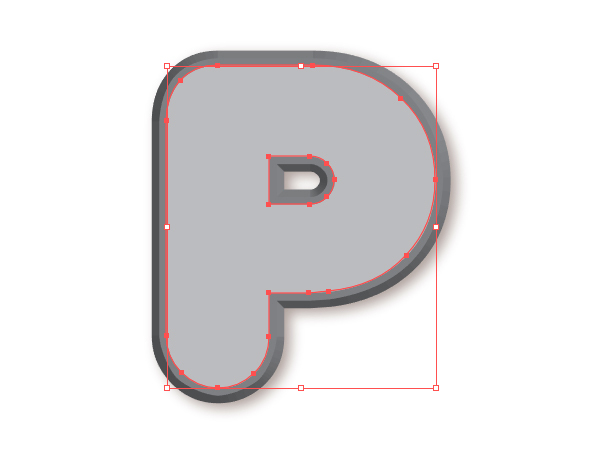 Since we’ll be working with type, I’ve chosen the letter P, created with the Type Tool and a rounded typeface like Geometry Soft. Expand the text and in the Appearance panel set the fill color to gray. 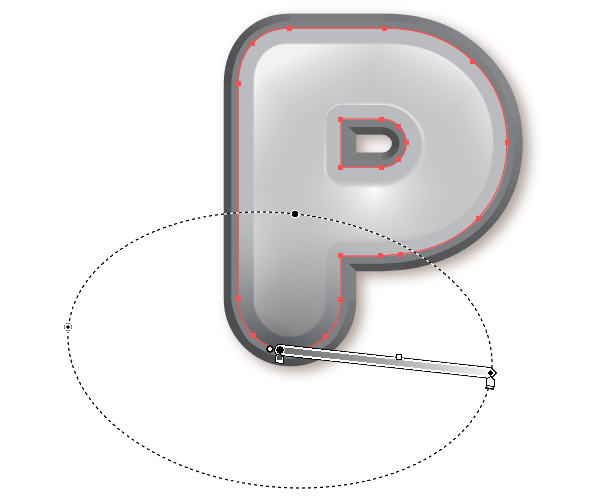 Go to Effect > 3D > Extrude & Bevel and set each axis to 0° with a 5pt Classic Bevel. 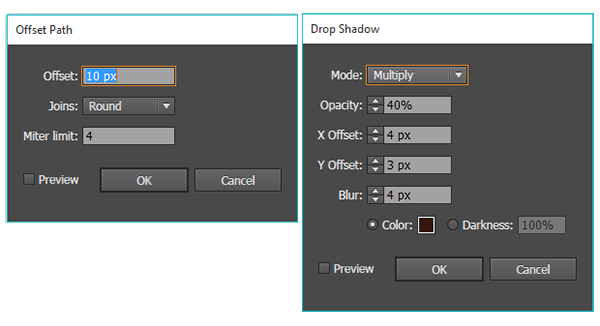 Below you can see each of the effects on the first fill color in the Appearance panel. Create a New Fill above the first and set its color to a lighter gray. Create a third fill over the other two and set the fill color to a very light gray. Offset the path by -10 px. Create a new fill overtop the others and apply a Radial Gradient going from dark gray at 100% Opacity to light gray at 0% Opacity. Adjust the gradient’s radius and placement with the Gradient Tool. I’ve place mine near the bottom of the object. Create another fill overtop the others in the Appearance panel. 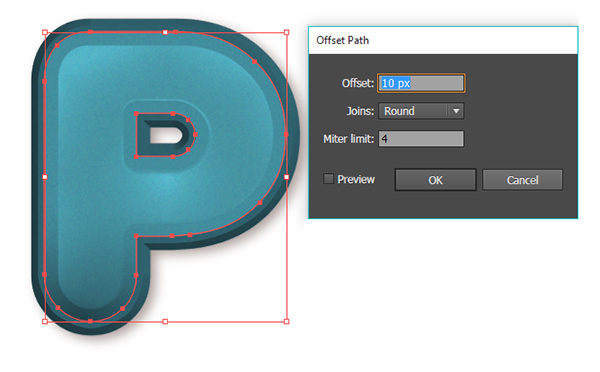 Offset the path by 10 px and set the fill color to something bright, like turquoise or teal. Set the Blending Mode to Multiply. Create a new and final fill over the others. Apply a Radial Gradient going from white at 100% Opacity to 0% Opacity with the Blending Mode set to Overlay. 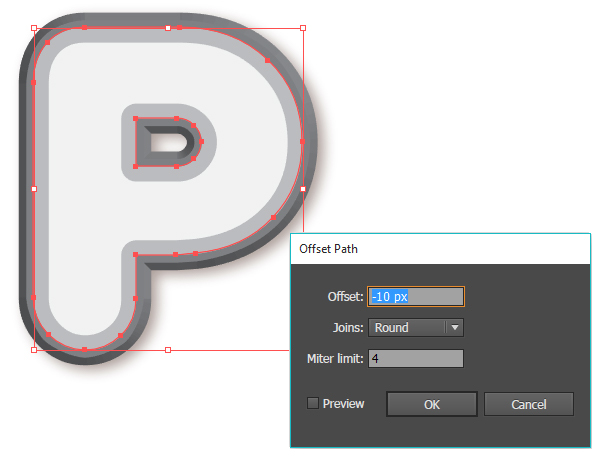 Use the Gradient Tool to adjust the radius and place it in the upper right of the object. 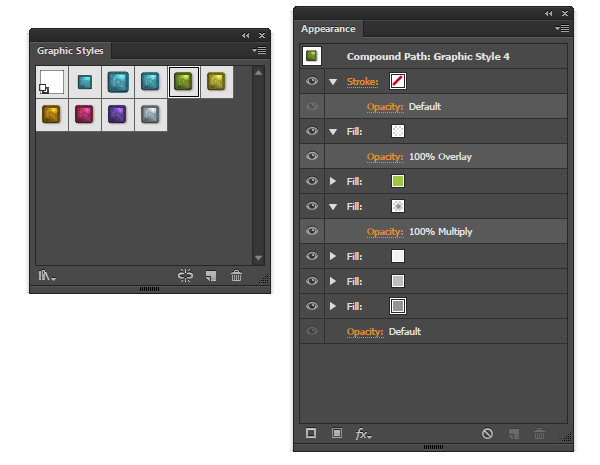 Select your object and create a new Graphic Style in the Graphic Style panel. You can also create alternative color styles by changing the blue fill color to any color you want and adding it ot the Graphic Styles panel. 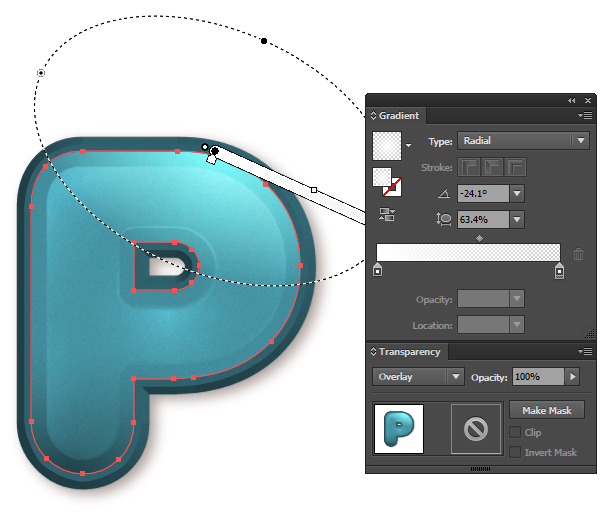 Apply any of these Graphic Styles to expanded text or simple objects for a quick, candy-like plastic effect. Then apply a Gaussian Blur (Effect > Blur > Gaussian Blur) of 27.7 pixels, or so. Place the rectangle behind your text or object to complete your illustration! Great job! 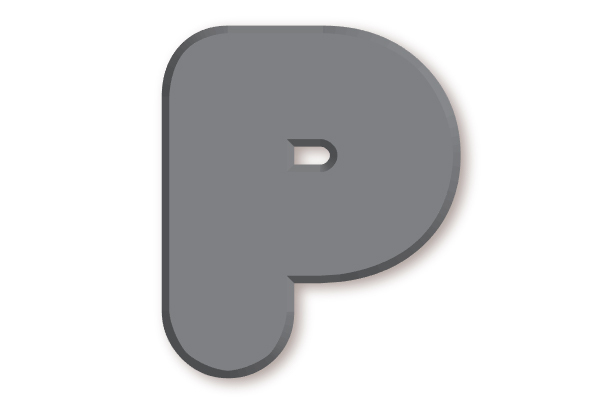 Now you have text perfect for candy packaging, mobile games, and more! Got an idea or request for a text effect? Let us know below in the comment section and don’t forget to share your tutorial result with it!